A RARE JEWEL. 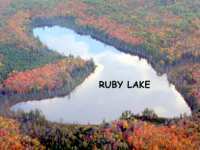 RUBY LAKE IS A PRISTINE 37 ACRE PRIVATE LAKE (NO PUBLIC ACCESS) IN A WOODED WILDERNESS-LIKE SETTING THAT WILL REMIND YOU OF CANADA. THE 167.76 PARCEL OF . 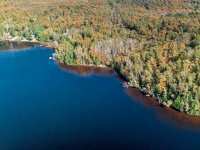 . .
RARE OFFERING ON CLEAR LAKE OF THE MANITOWISH CHAIN OF LAKES. END OF THE ROAD PRIVACY. THIS . . . 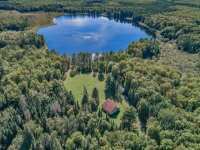 ENJOY BEAUTIFUL SUNSETS, STAR GAZING AND THE AURORA BOREALIS FROM THIS ONE OF A KIND LAKE SUPERIOR PROPERTY. 488 FEET OF FRONTAGE AND APPROX. 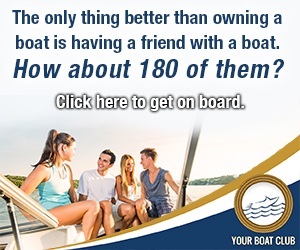 138 ACRES, BOAT, KAYAK, . 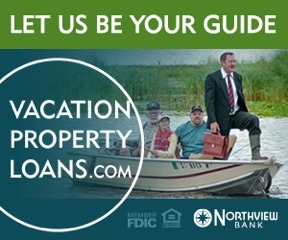 . .
GRANT LAKE AND NORTH GRANT LAKE ACREAGE! 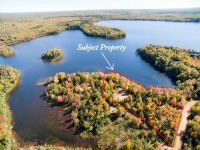 A RARE OPPORTUNITY TO OWN THIS UNIQUE PROPERTY HAVING APPROXIMATELY 5,100 FT OF SHORELINE ON GRANT LAKE AND APPROXIMATELY 1,000 . . .
HARD TO FIND 50 ACRE TRACT WITH OVER 1800 FEET OF SHORELINE ON THE WORLD FAMOUS BOIS BRULE RIVER. 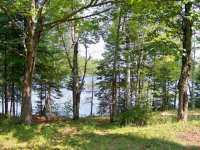 NEBAGAMON CREEK MEANDERS THROUGH THE PROPERTY FOR ADDED UNIQUENESS. . . .
87+ACRES WITH PRIVATE LAKE. FEATURES INCLUDE. 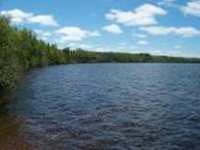 PRIVATE, APPROXIMATELY 7-ACRE LAKE WITH CLEAR WATER, SAND BOTTOM FRONTAGE, 20' DEEP, SURROUNDED BY 80+ACRES OF WOODED LAND . . . 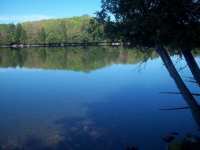 YOUR OWN PRIVATE LAKE SURROUNDED BY 166 BEAUTIFUL, WOODED ACRES! 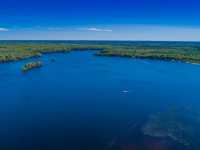 31 ACRE CRAMER LAKE IS A . . . 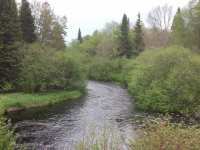 LOCATED ALONG ALDER CREEK, AN AMAZING TROUT STREAM AND RIGHT IN THE HEART OF BIG SNOW COUNTRY IS THIS 514 ACRE PARCEL! BEAUTIFUL, ROLLING AND DIVERSE PARCEL IS JUST AT . 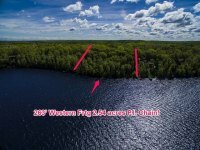 . .
127 ACRES WITH 87 (ABOUT 2500') ON THE WATER &AMP; 40 ACRES BEHIND. MOSTLY RED PINE &AMP; MIXED . . .
MULLIGAN LAKE. 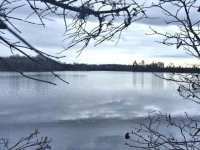 127 ACRES WITH 87 (ABOUT 2500�) ON THE WATER & 40 ACRES BEHIND. MOSTLY RED PINE & . . . 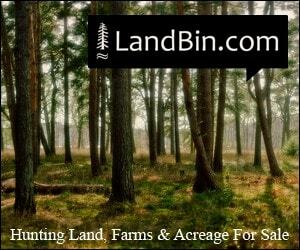 THIS 234 ACRE PROPERTY IS LOCATED 16 MILES NORTH OF MELLEN, WISCONSIN. A WOODS ROAD EASEMENT FROM POTATO FALLS RD WINDS YOU THROUGH BEAUTIFUL FOREST BEFORE STOPPING AT . 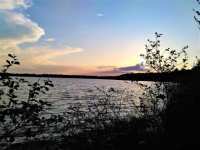 . .
87 ACRES WITH ABOUT 2500' ON THE WATER FACING THE SUNSET. MOSTLY RED PINE &AMP; MIXED BIRCH/ASPEN . 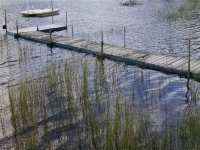 . .
MULLIGAN LAKE. 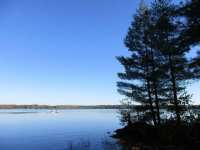 87 ACRES WITH ABOUT 2500� ON THE WATER FACING THE SUNSET. MOSTLY RED PINE & MIXED . . . 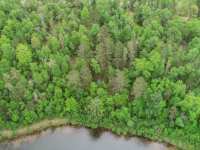 THIS PROPERTY IS COMPOSED OF 153-ACRES OF FORESTLAND LOCATED NEAR THE SOUTH END OF THE GILE FLOWAGE. 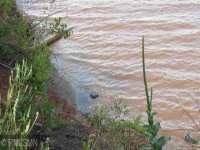 THE MONTREAL RIVER BISECTS THE PROPERTY. THIS IS AN EXCELLENT TIMBER . . . MANY VACANT LOTS HAVE ONE OR THE OTHER OF WHAT YOU WANT, BUT THIS ONE HAS IT ALL: GORGEOUS RIPPLE SAND FRONTAGE, WELL WOODED WITH A VARIETY OF TREES, PERFECT TOPOGRAPHY . . . 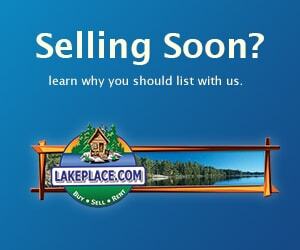 SPECTACULAR LAKE SUPERIOR WATERFRONT HOMESITE DESCRIBED BY MANY LOCALS AND TOURISTS AS THE BEST . . . 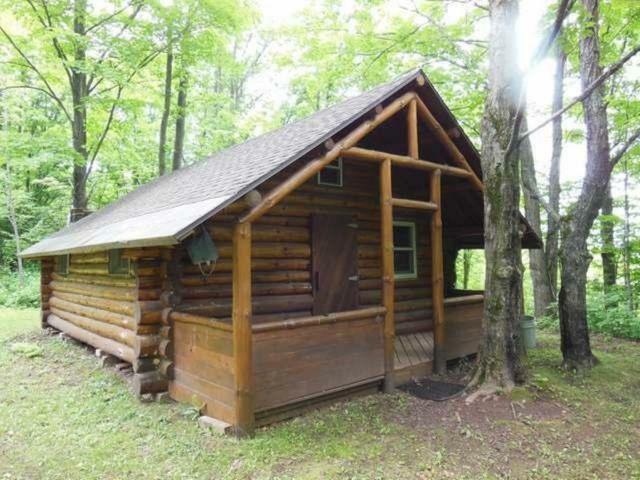 ENJOY PEACE, TRANQUILITY, PRIVACY, AND MOST IMPORTANTLY... EXCELLENT MUSKY FISHING ON THIS GORGEOUS . . . 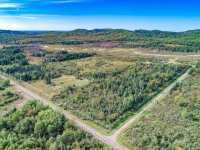 ABSOLUTELY INCREDIBLE 161 ACRE PARCEL FEATURING APPROXIMATELY 2700' OF BEAUTIFUL FRONTAGE ALONG THE TURTLE RIVER! 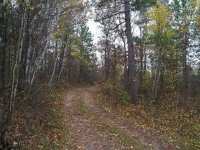 THIS PROPERTY OFFERS A FANTASTIC TRAIL SYSTEM . 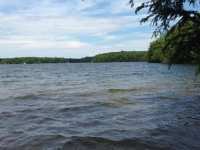 . .
PRESQUE ISLE CHAIN LOT - GORGEOUS 2.5 ACRE WEST FACING PARCEL ON PRESQUE ISLE LAKE! 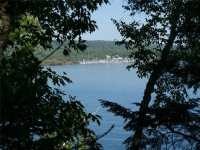 THIS GEM HAS 268' OF BEAUTIFUL ROCK/SAND CLEAR WATER FRONTAGE AND IS IN AN AREA OF . 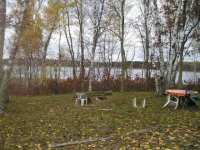 . .
BEAUTIFUL WEST FACING, PERFECT SAND FRONTAGE ON SOUTH TURTLE LAKE OF THE TURTLE WINCHESTER 3 LAKE . . .
SOUTH FACING SAND FRONTAGE OFFERS ALL DAY SUNSHINE AND THE PERFECT LOCATION FOR YOUR NORTHWOODS HOME! SITUATED IN AN AREA OF UPSCALE HOMES, THIS PROPERTY OFFERS AN . 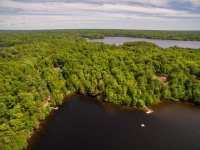 . .
30.63 ACRES FEATURING 600' OF WESTERN FACING FRONTAGE ON TRANQUIL HEWITT LAKE! 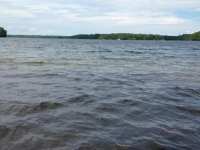 HEWITT LAKE IS CLASSIFIED BY THE DNR AS AN OUTSTANDING RESOURCE WATERS (ORW). THE HIGHEST . 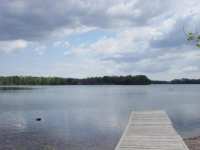 . .
1521379 MULLIGAN LAKE � WASCOTT/EAST + 84 ACRES ON NE SHORE. ABOUT 1200+ SLIGHTLY ELEVATED . . . 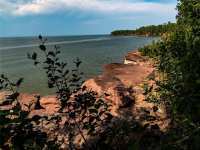 DESCRIBED BY MANY LOCALS AND TOURISTS AS THE BEST VIEW ON LAKE SUPERIOR! 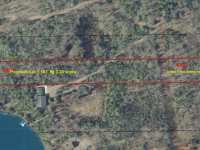 THIS GRACIOUSLY SIZED 1.5 . . .
BEACH FRONTAGE 2.62 ACRES - 5-1/2 LOTS. 375'+ OF FRONTAGE. 425' ON THE ROAD WHICH IS BLACKTOP. ONE LOT HAS SAND POINT WELL - NO SEPTIC &AMP; POWER TO THE LOTS. BUY NOW . . .
MAKE AN OFFER! BEACH FRONTAGE 2.62 ACRES - 5-1/2 LOTS. 375'+ OF FRONTAGE. 425' ON THE ROAD WHICH IS . . .
14 Listings in Ashland WI ..
19 Listings in Bayfield WI ..
5 Listings in Brule WI ..
14 Listings in Cornucopia WI ..
4 Listings in Grand View WI ..
8 Listings in Hurley WI ..
58 Listings in Iron River WI ..
1 Listings in Knight WI ..
25 Listings in La Pointe WI ..
17 Listings in Manitowish Waters WI ..
124 Listings in Mercer WI ..
8 Listings in Port Wing WI ..
2 Listings in Portwing WI ..
7 Listings in South Range WI ..
40 Listings in Wascott WI ..
9 Listings in Washburn WI ..